This class-leading soccer coaching app has topped the sports download charts in a number of counties, along with being praised by many of the top football coaches! 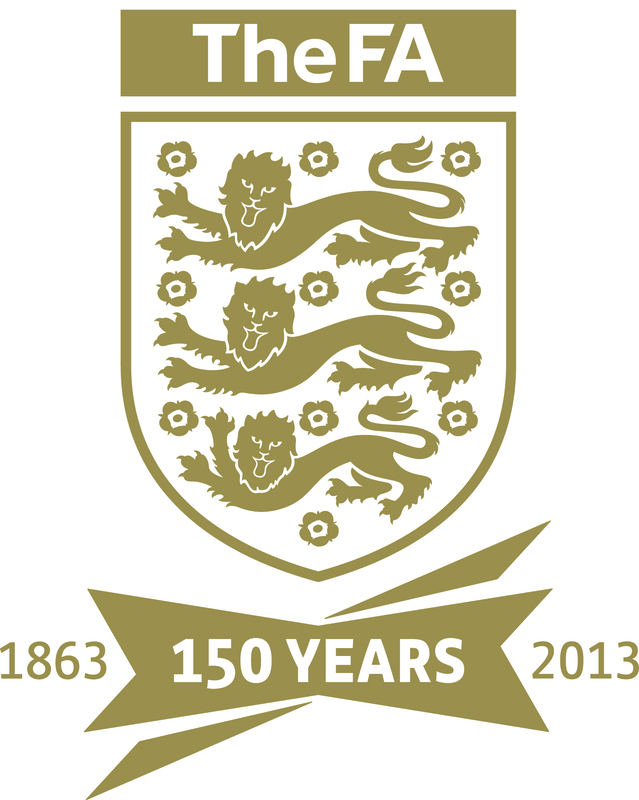 Formally called i-Drills Soccer, this app has now been adopted by the FA as the official FA Coach’s App. 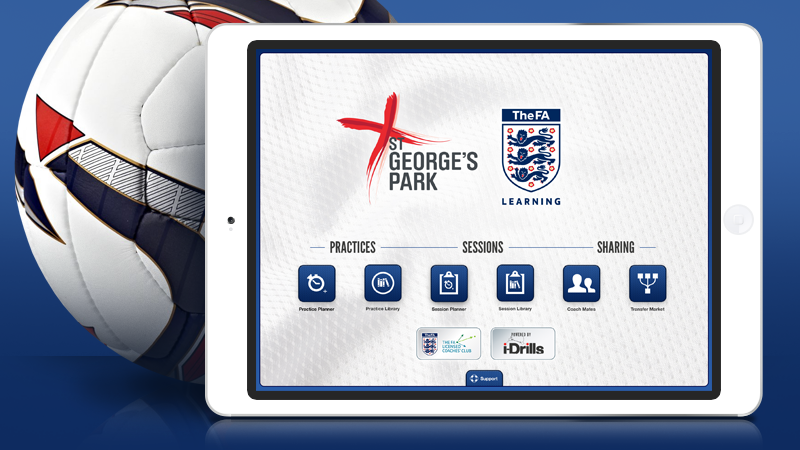 This has become the recommended app for FA football coaches in England and across the world. This app is an essential tool for football coaches; whether you are a coach for a 5-a-side team on a Sunday Morning, or the head coach at Manchester United, the Official FA Coach’s App makes learning new drills interactive and easy for all involved. Gone are the days where the coach creates a drill on a whiteboard to show the players, and then has to rub it off never to be seen again. With the Official FA Coach’s App you have the ability to save all of your created drills to use at a later date. When creating a drill, the user has the ability to select different equipment (goal, ball, mannequin, etc.) and place them on the pitch wherever the coach desires – by using real-life equipment it gives the players a clear view of the drill and what the coach wants from them. For more information on the Official FA Coach’s App, click on the link below for the mini-website that we built to demonstrate the full functionality of the app.